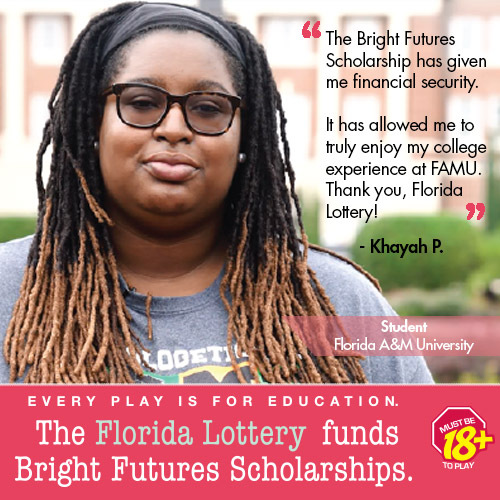 Three current Florida A&M University (FAMU) College of Law students are the proud recipients of the first ever Rattler for Justice Scholarships. The students will receive full-tuition scholarships ($15,000) for their last year of law school beginning in August of 2019. The students submitted essays about what being a Rattler for Justice means to them.